As always, we look forward to meeting with Osteopathic professionals to help meet their needs. 1st Providers Choice continues to successfully implemented EMR software for osteopaths by digging into the problems and challenges that surround osteopathic clinical documentation. 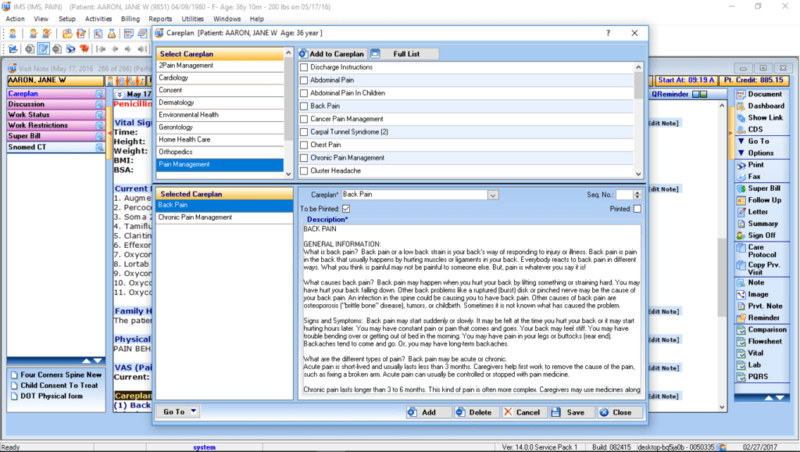 Our EMR software is different than generic EMR software, we focus on specific features and templates designed to. help osteopaths and family medicine health professionals as well as work to understand your specialty. To learn more about our EMR software, find our booth at the AOMA convention, speak with a member of our team, and view a free demo.